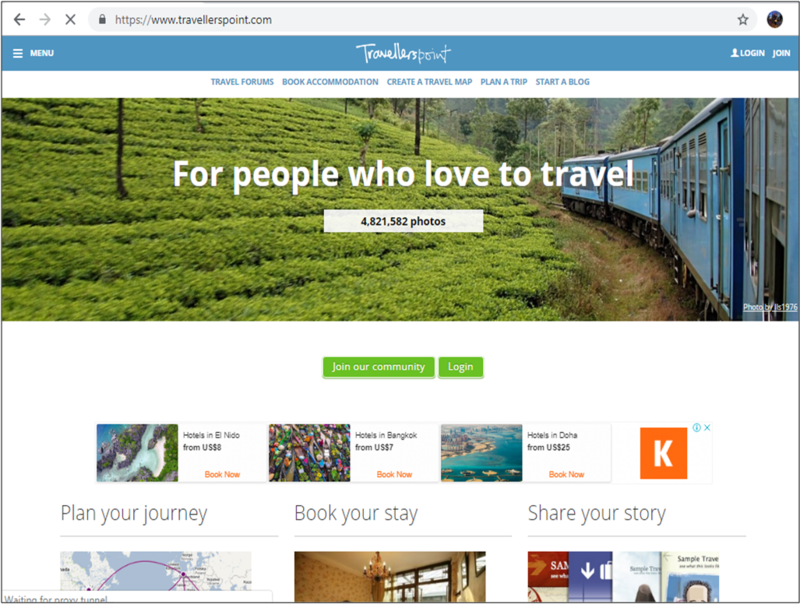 Travellerspoint offers a one-stop resource website especially tailored for travelers' different needs. Travellerspoint has been around for almost 2 decades already and has grown to be an active and bustling community of travelers who help each other by sharing travel-related information. Upon opening the Travellerspoint’s homepage, you will be greeted by a friendly and easy-to-navigate layout. Accessing the site is a breeze because it loads fast and smooth. Once inside the Travellerspoint website, you have the option to create an account or not but I do suggest creating an account in order for you to fully enjoy all the features of this site. 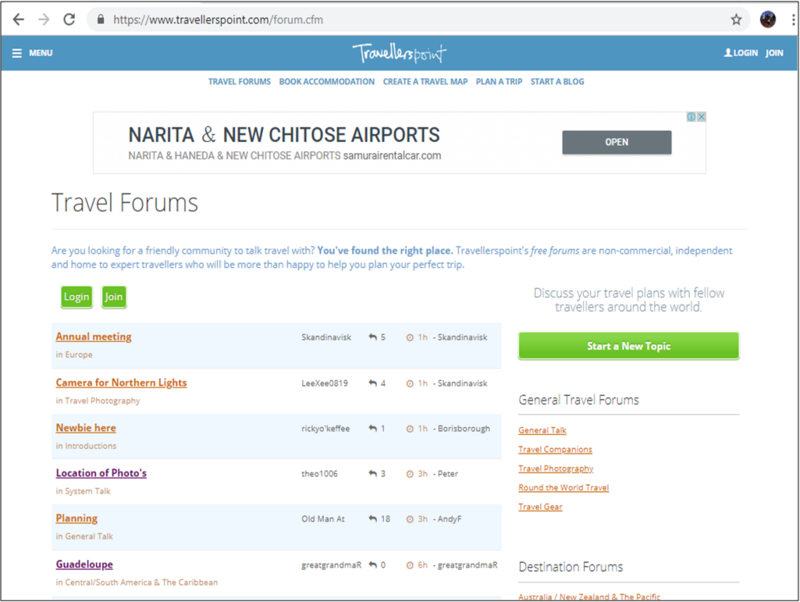 The main navigation menu is composed of the following tabs: Travel Forums, Book Accommodation, Create a Travel Map, Plan a Trip, and Start a Blog. Clicking on each tab will take you to specific pages containing rich information and relevant details. Let me begin by discussing one of the more interesting, and probably most functional, features of Travellerspoint, which is the Free Travel Map. This tool provides users a fun, free, fast, and simple way to visualize their trips. 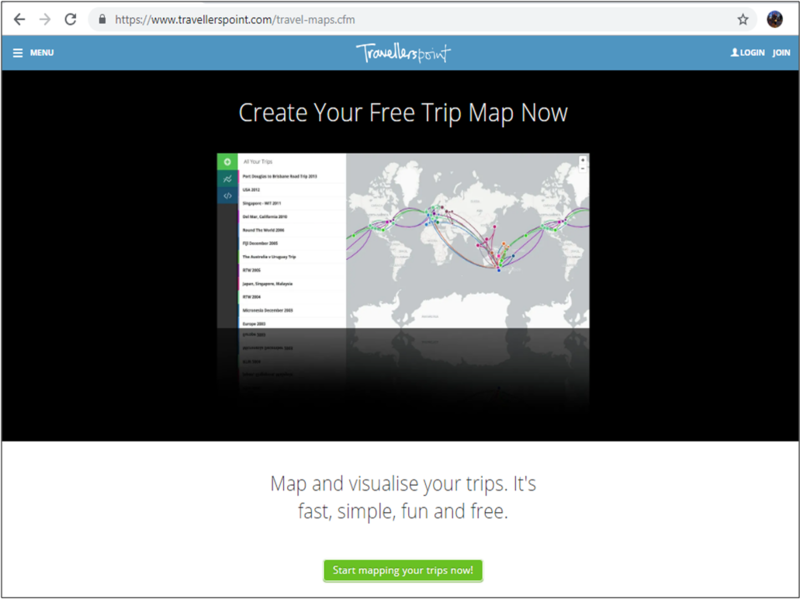 Travellerspoint’s free travel map is a great feature to help travelers plan their upcoming trips as well as chart their past adventures. 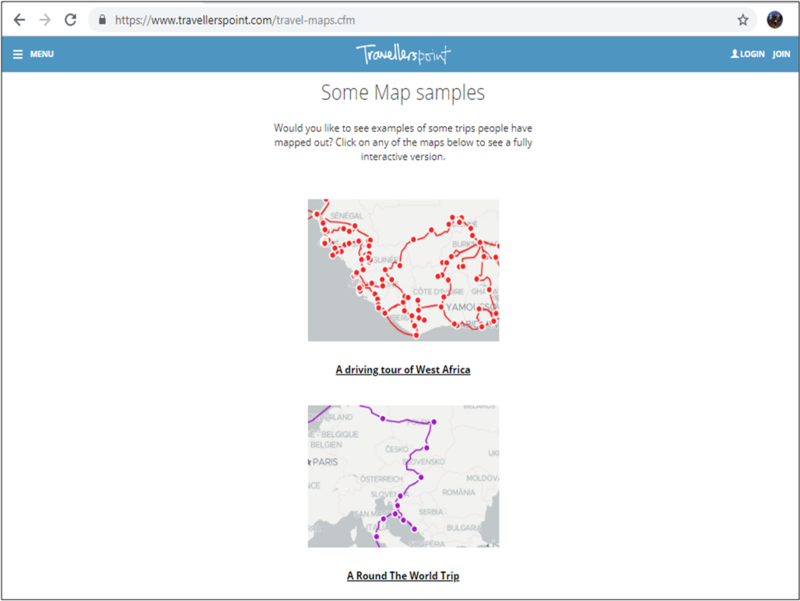 With this map, you can add notes, photos, resources from other websites, and even your blog entries to build a detailed narrative of your journeys. Conversely, you can embed this map into your own blog or share it as an infographic. Travel Forums is the community page of Travellerspoint, a venue for friendly discussions about anything related to travel. This is the place where you can post your questions and get answers straight from expert travelers themselves. I checked several topics randomly to see how the discussions go and I was happy to note that the exchanges are pleasant and indeed helpful. Furthermore, if you are looking for hotels, just click on Travellerspoint’s Book Accommodation Tab where you will be taken to a page where you can search for accommodation deals based on popular cities or continents. It even lets you search for hotels per country. When you click on, say, a city or country, you will be taken to a page containing a list of the available hotels in that particular area as well as a view of the hotels in a map to give you a good perspective of the property that you are interested to book. Travelers who are looking to start a blog may also do so at Travellerspoint. It’s free to use; just choose a username and a theme, and you are all set. 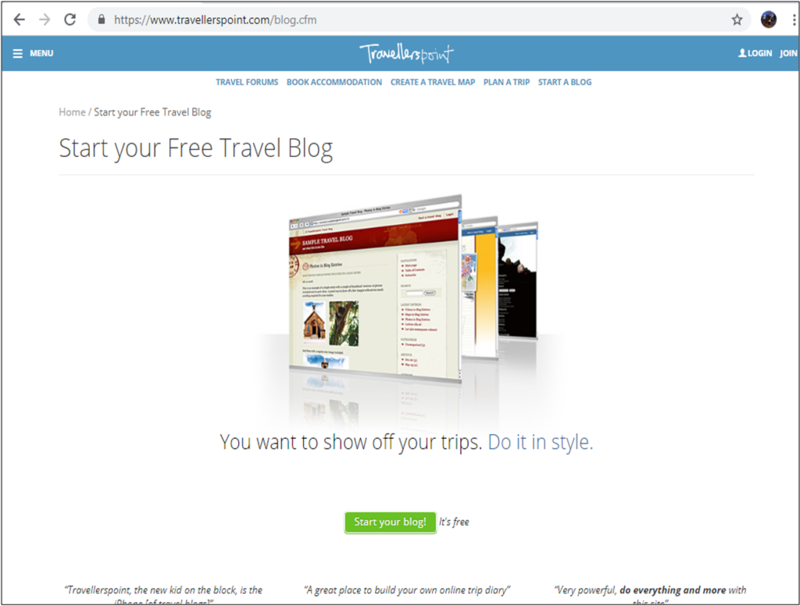 Once you have signed up, you may access your blog by typing yourusername.travellerspoint.com in your browser URL address bar. Publishing is also easy because the interface is simple and very similar to other popular blogging platforms such as blogspot.com and wordpress.com. Lastly, Travellerspoint also allows users to submit their travel photos. Those who have submitted good quality photos have the chance to be featured in Travellerspoint’s homepage. All in all, Travellerspoint is a well put together travel resource site. It was founded by travelers for travelers so it contains only practical information as well as useful tools for organizing and sharing one’s trips. As a social networking site, Travellerspoint is great portal for connecting with individuals who share the same interests as you. Unlike other social networking sites, what I like about Travellerspoint is that it has no clutter or deluge of unnecessary information. What you get is a clean interface and a highly active community of global travelers. This is so cool, I had never heard of it but I get so overwhelmed when I think if travel and this is such a great resource. This seems like such a good resource! I've never heard of it before. I love the driving tours. My husband and I were just trying to plan a roadtrip to New England and we were using GoogleMaps and it definitely wasn't easy. We'll try again with Travellerspoint. Thanks for the recommendation! What a wonderful resource for travellers! I am wondering if the map feature you described is a map of other people's travels, or can you make a map like that for yourself? If so, that is an amazing treasure to find! Nice! It's the first time for me to hear about this. I will check it out later when I get home. I feel so ashamed that I've not heard of travelers point before! Thanks for pointing me in their direction! What a WONDERFUL and resourceful site for travelers! I know a lot of people will benefit from this! Wow what a wonderful resource! I love that starting a travel blog is so easy! I have heard of Travellerspoint but had never looked into everything that it helps a traveler with. It looks like something that is very helpful for those who travel often. I wish I could travel more often. If I start traveling more, I will look into using this resource. I've never heard of Travellerspoint but I am going to check it out. I love to travel! I just don't get to do it as much as I'd like. I think that is a really good platform that will help people who really loves to travel a lot. Thank you for sharing! What a great site! I'll be sure to look through them if we decide to travel. That's correct. It's a great resource site. Thanks. Yup, very helpful site. Thank you. Yup, I love to travel too but don't get to do it often. Yup, lot's of great info. Thanks. Yes, you can do that at Travellerspoint. This will be so useful for me as I travel often. 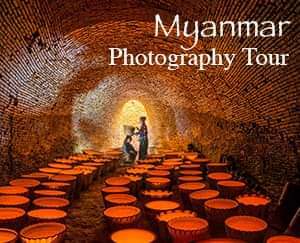 I am glad to learn it here and I am going to use it for my next travel in Mar. You are welcome. Thank you for dropping by! Yes, you can do that for your own travels. Thanks! Yes, this site can help you plan. This looks like such an amazing resource when it comes to travel. I don't travel often so I need all the help that I can get! This is great for travelers! Wow..this is such a wonderful resource for travelers. I will share this with my travel love friends. Thanks for sharing. This is awesome. I've never heard of this site before but when i next travel i'll definitely pay it a visit! As a frequent traveller this is a useful resource that I wasn’t aware of before. I like how Travellerspoint, offers a venue for friendly discussions about anything related to travel. As a traveler myself I feel the need to consult other travelers who are already expert. This is indeed a wonderful experience. Thanks for sharing. Yes, give it a try. Thank you. Hope you find the site helpful. Thank you.